A fantastic trip to India – this week. Just got back – the Induvuiw guys are absolutely impressive. 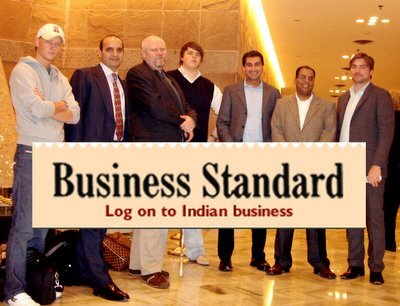 Indian Business Standard interview – with me: caught up with Lund in New Delhi, and are still trying to figure out some of his answers. – hope Im not to crazy fror these guys – but well – “It is what it is”.